Geeky discounts for March 14—AKA Pi Day, AKA 3/14—are part of the fun on a day few really think about. 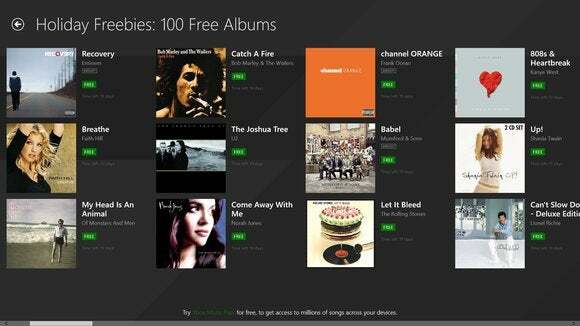 Microsoft, however, is trying to use the holiday to boost its nascent music service, Xbox Music. Microsoft normally charges $99 for a year’s subscription to Xbox Music, otherwise known as the Xbox Music Pass. For one day only, it will lower the price to $31.41, the first four digits of pi. (If you write the date the American way, this year Pi Day is extra special: 3/14/15.) Fortunately, the offer is good for new subscriptions and renewals of existing subscriptions. Xbox Music is just one of a number of competing music services vying for your money, from Spotify, Pandora, Rdio, and more. But Microsoft allows you to play both a la carte and streaming radio stations on the PC, Android, iOS, and Windows Phones, plus the Xbox 360 and Xbox One. Microsoft is reportedly near a deal to allow you to upload your own MP3s to the service via OneDrive, but that hasn’t materialized yet. Microsoft also said that it would have Pi Day-themed digital gift cards via its Digital Gift Card apps for Windows and Windows Phone. Microsoft added that it would also discount the Einstein Brain Trainer HD Windows Phone and Windows Store apps in honor of March 14, which also happens to be Einstein’s birthday. Why this matters: Microsoft hasn’t published subscription numbers for Xbox Music, but I’d guess that the numbers are probably rather small. 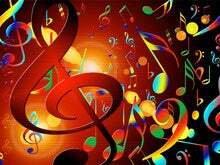 One advantage of Xbox Music, however, is its integration with Microsoft’s digital assistant, Cortana. (Personally, however, I find Google Play Music and its integration with the hands-free Google Now voice control very useful for the car, where I listen to the most music). After Microsoft discounted Office 365, Xbox Music, Xbox Live Gold, and Skype to ludicrous levels over the holiday, it looks like discounts are back on again.